Not The Robots is a unique game, classified as a “Roguelike Stealth Furniture Eating Simulator”. It certainly can justify that, as it is a lot different from any other game I’ve ever played. 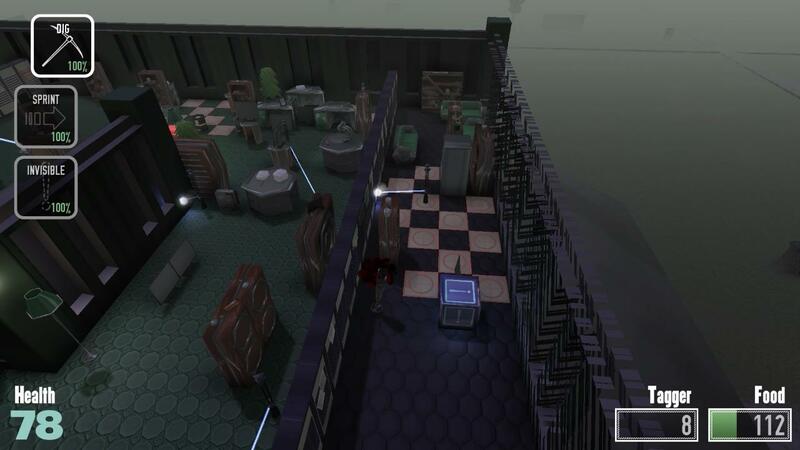 Not The Robots places the player in control of a robot whose tasked with devouring office furniture. Yes, I know that sounds awesome, but there is a catch. The furniture must be devoured without being detected, in most cases. There are a few things that can “detect” the robot, such as sentries, or lasers (which are very difficult to avoid in open areas). There are a few rooms in which none of these are present, and you can eat furniture in peace, but for the most part, there’ll be enemies to watch out for. 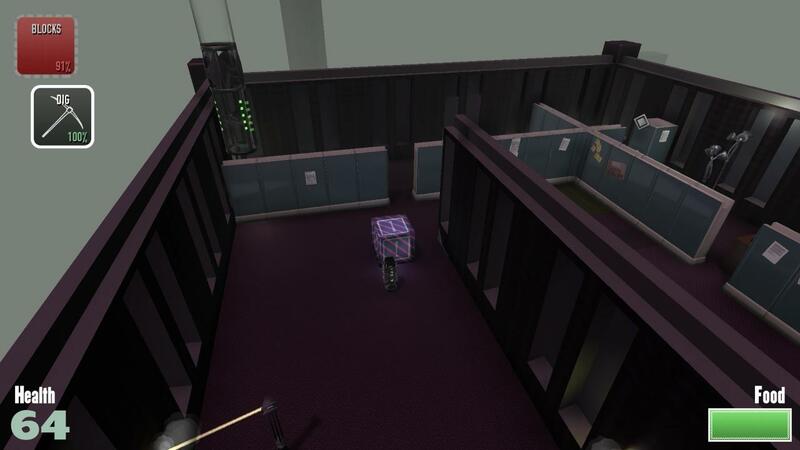 There are also numerous abilities that can be picked up from blue crates scattered throughout each room. These abilities can serve many purposes, my favorite being the pickaxe, which can be used to break through walls that are otherwise unbreakable. There are a lot of these to choose from, but I found it a bit annoying that I couldn’t tell what was contained in each of these crates by default. This resulted in me disposing of other abilities (you can hold several abilities at once) just to see what was in another crate, usually disappointed by the result. Not The Robots offers a variety of game modes to choose from. Aside from the campaign, there are operations and challenges. Both greatly extend on the length of the game (and even further, if you choose to perfect them) and serve as a break from the campaign of the game, which can become aggravating at times, especially when you die really far into it. 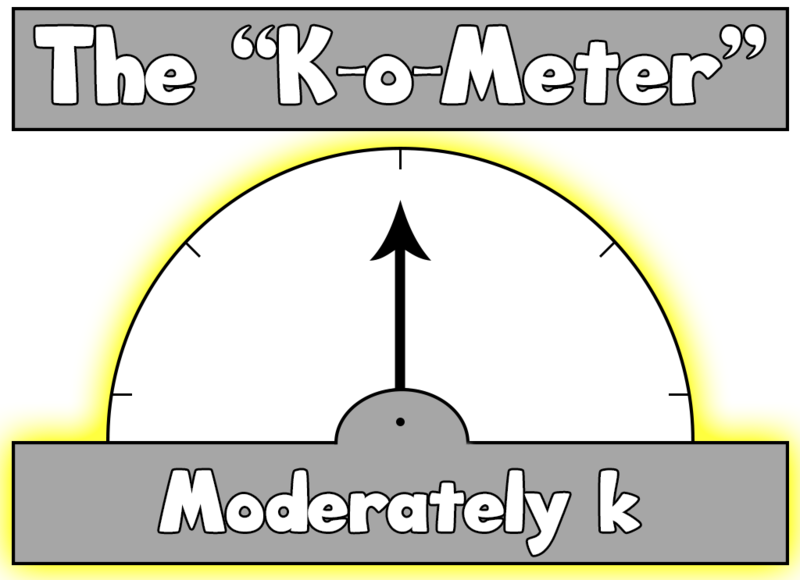 The game features mediocre graphics and sound, nothing too spectacular, but nothing to complain about. The colors used are rather dark, but that fits well with the “stealth” aspect of the game. There is also a story that’s told in pieces collected throughout the game. They are rather difficult to find, I only found a few throughout my play session. 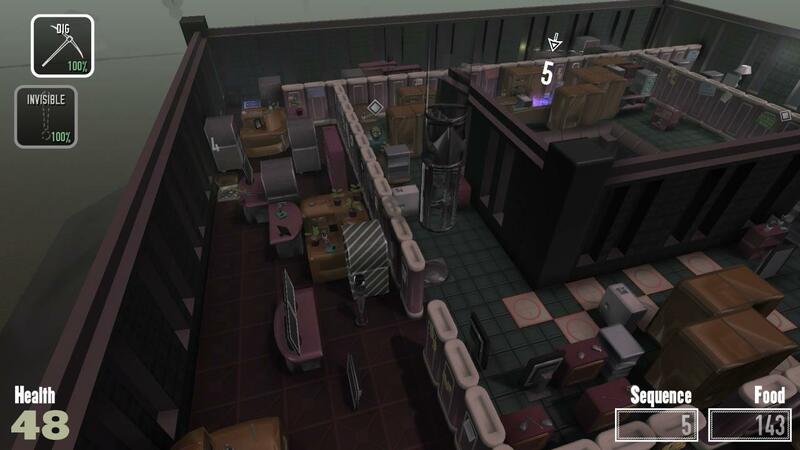 Overall, Not The Robots is a fresh experience, really unlike anything I’ve ever played. It has its merits, along with its flaws, but it packages itself well.